How many of us used to play those Gameboy advance games on the famous GBA Emulator for PC !? Not every family was able in the 2000' to afford this entertaiment device. Fortunately, a couple of years later the emulation of this project borns and allows many people to have the possibility of playing those old school games. 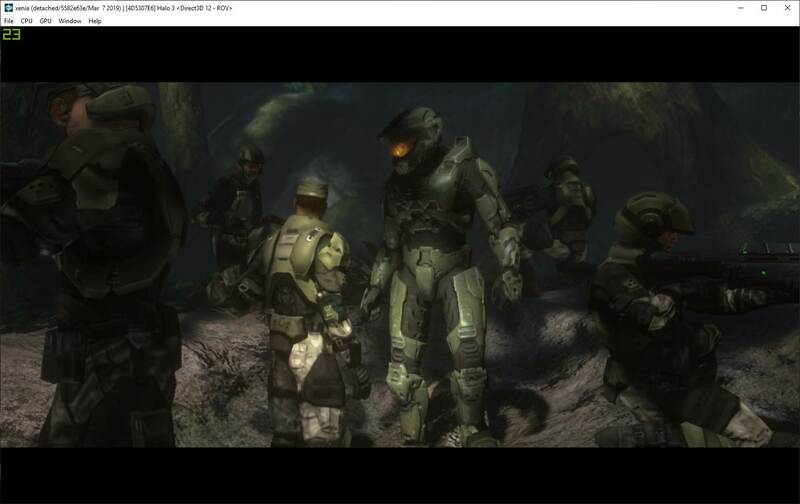 Although the Xbox 360 was released on 2005 (14 years ago since the publication of this article), no one had worked in a quality emulator for the format of the xbox 360 till the date. 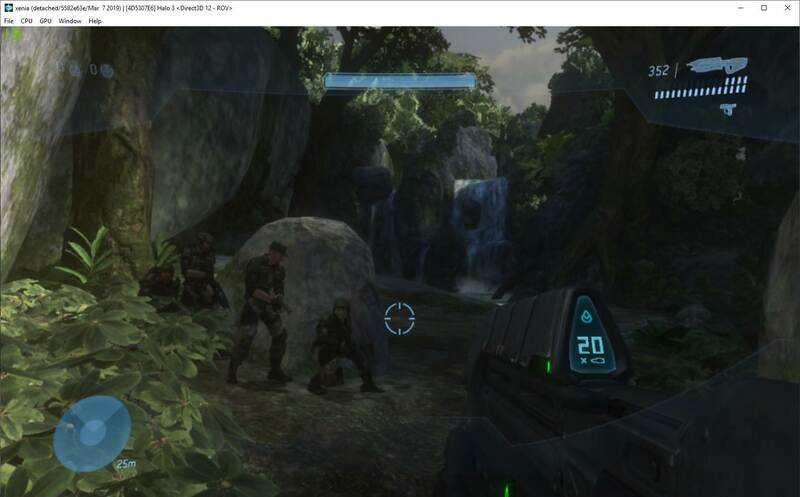 But now, the history has changed, so if you are unable to afford an Xbox 360 console, you may be happy knowing that is possible to emulate Xbox 360 games on your PC (not any pc, but, you know, those with good specifications). 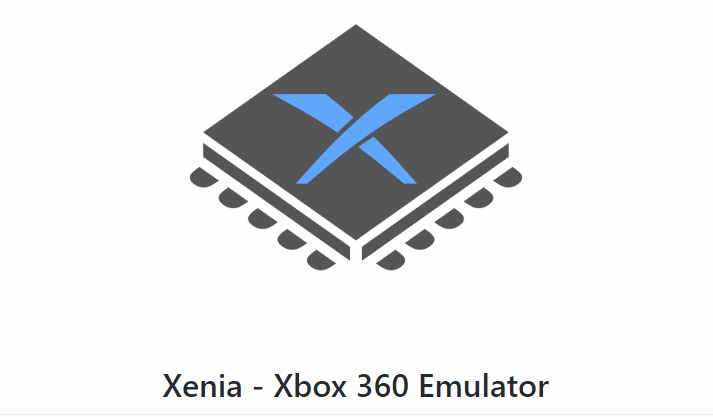 In this short discover article, we'll talk about the Xenia Project, an experimental emulator for the Xbox 360 that uses the Vulkan project, a new generation graphics and compute API that provides high-efficiency, cross-platform access to modern GPUs used in a wide variety of devices from PCs and consoles to mobile phones and embedded platforms. The goal of this project is to experiment, research, and educate on the topic of emulation of modern devices and operating systems. It is not for enabling illegal activity. All information is obtained via reverse engineering of legally purchased devices and games and information made public on the internet. The project began when the main developer (@benvanik) was between jobs and wanted to hack on something fun. He'd picked up some region-locked Japanese games when he was visiting Tokyo and was frustrated when he couldn't play them on my 360, so the developer started researching about the 360 homebrew scene. For detailed information, visit the official website of the Xenia emulator or the official repository at Github. The emulator reaches up to 30FPS and the game is pretty nice playable, although till this day, you can still find some bugs, like audio glitches, some lighting issues etc. Finally, if you have some spare time, know advanced C++, and want to write an emulator? Contribute to the project ! There's a ton of work that needs to be done, a lot of which is wide open greenfield fun. For more information, please visit the official repository at Github.